Don’t Get Left Behind – Register for SAM.gov today! 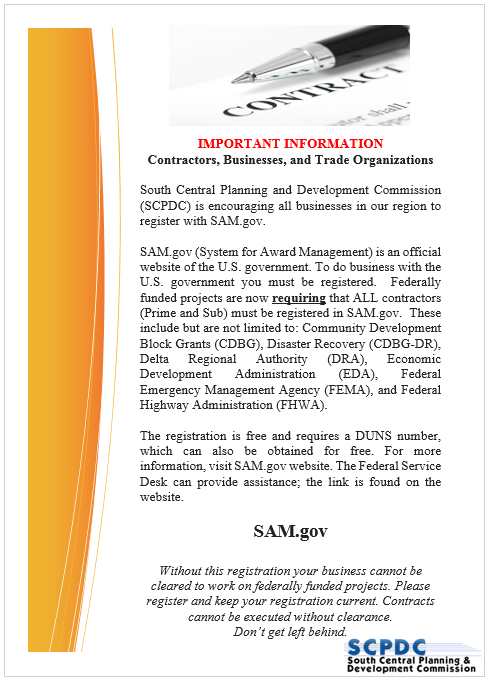 You are here: Home » Home Page » Don’t Get Left Behind – Register for SAM.gov today! September 6, 2018 Home Page Comments Off on Don’t Get Left Behind – Register for SAM.gov today!